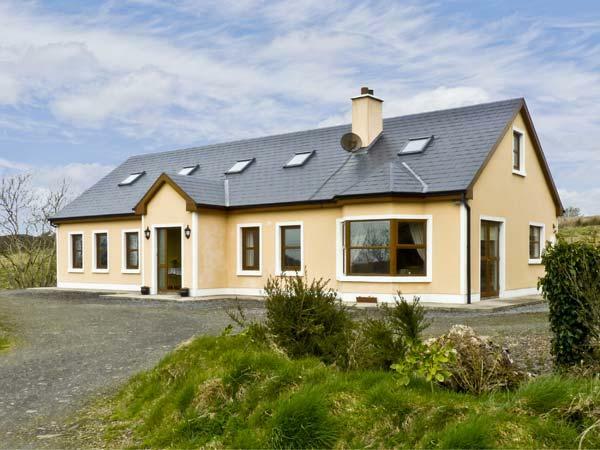 Rusheen Cottage in Lahinch, County Clare has 3 bedrooms for 6 people. 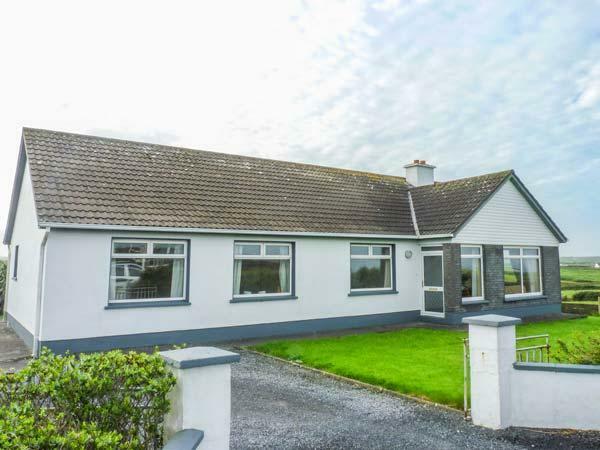 Rusheen Cottage has prices from £239, this holiday property sleeps 6 people in Lahinch, County Clare and is child friendly. 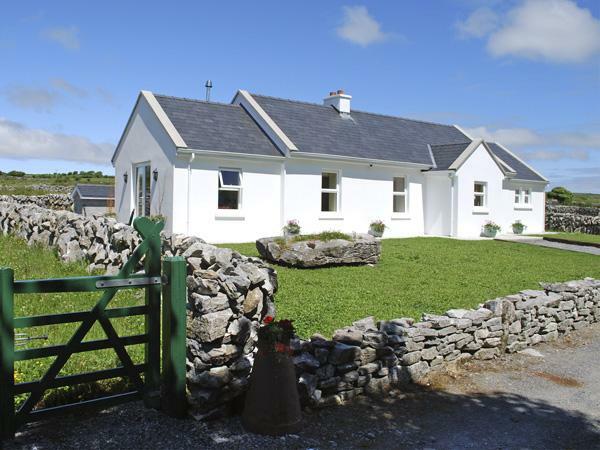 Rusheen Cottage in County Clare has 3 bedrooms. 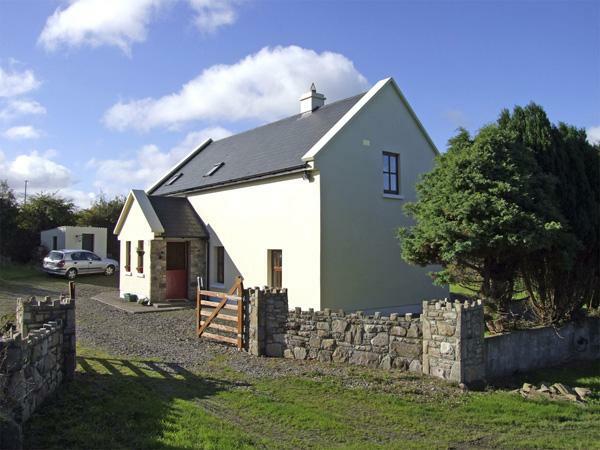 This self catering property in Lahinch, County Clare has 2 bathrooms. 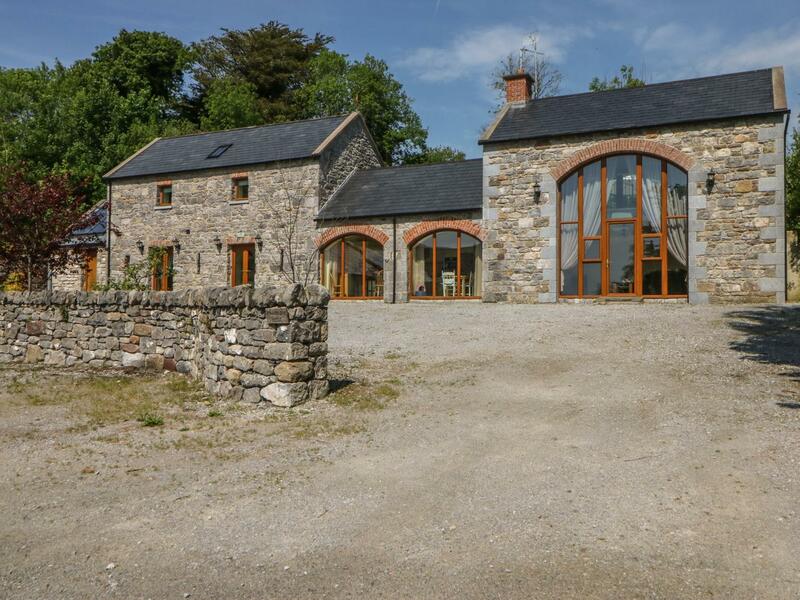 Maximum number of 6 guests are catered for at Rusheen Cottage in County Clare. 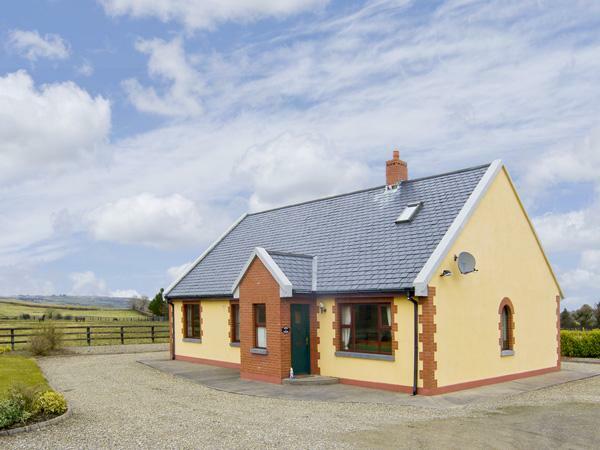 Rusheen Cottage is a self catering holiday home that is by the beach in Lahinch, County Clare. 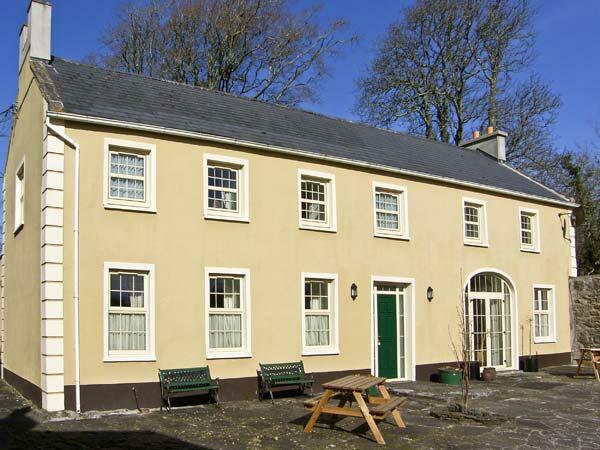 Rusheen Cottage boasts bed linen included in the price. 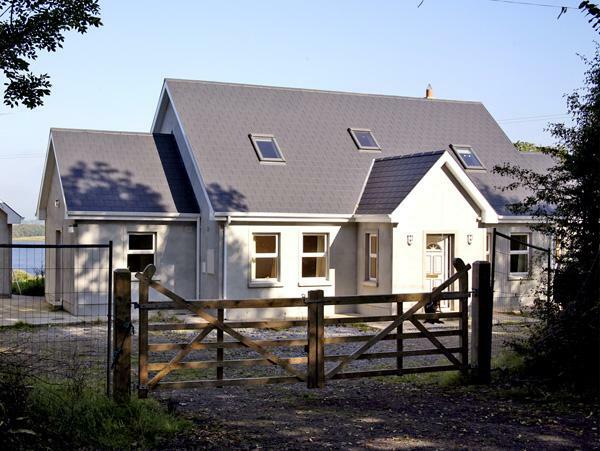 Rusheen Cottage is a self catering holiday home that includes a dishwasher. 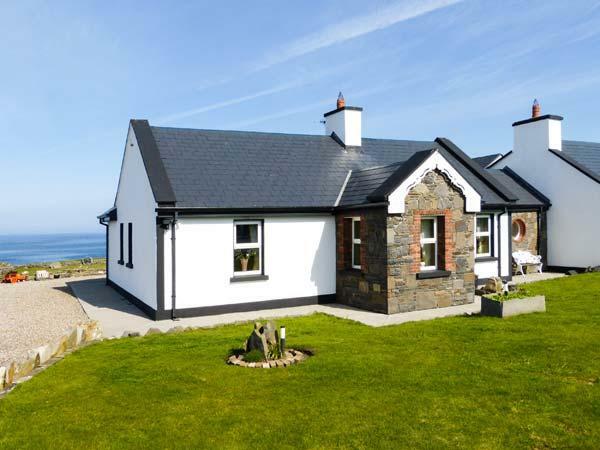 Rusheen Cottage is a cottage that has a pub close by. 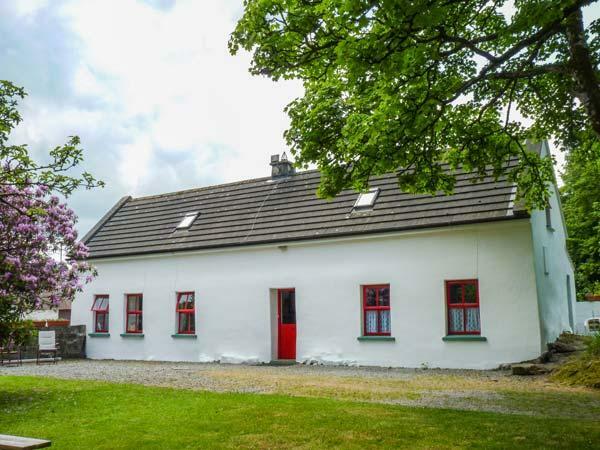 Rusheen Cottage in County Clare has a garden. Rusheen was quaint, very clean and very well equipped and maintained. We were myself, husband and daughter (aged 37). We arrived on an early flight, got our hire car from Avis, who were, by the way, were very good. The manager of the cottage was very helpful and texted us as soon as the cottage was ready, so already plus points. We all slept extremely well in the very comfortable beds. The house was fine, save for the fact that there was not one hook nor towel rack in the entire house. Oh, wait, we did find one teeny, tiny one by the front door and a couple for hanging brooms and mops in the utility room. So, be prepared to hang your towel and hand towel around your neck, I guess.